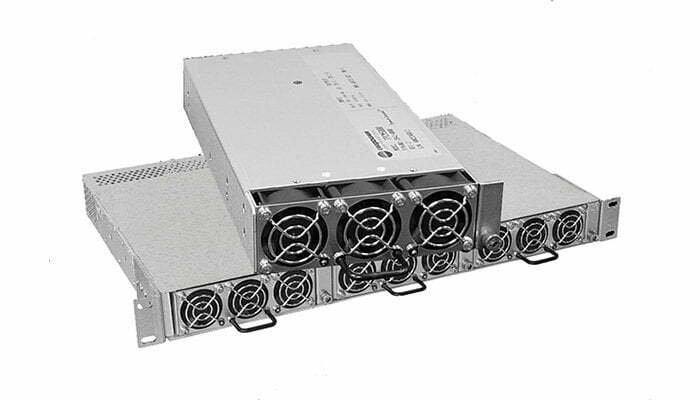 ● Aspiro rectifiers provide a nominal 48V output rated at 400W, 800W, or 1200W with efficiency up to 95%. 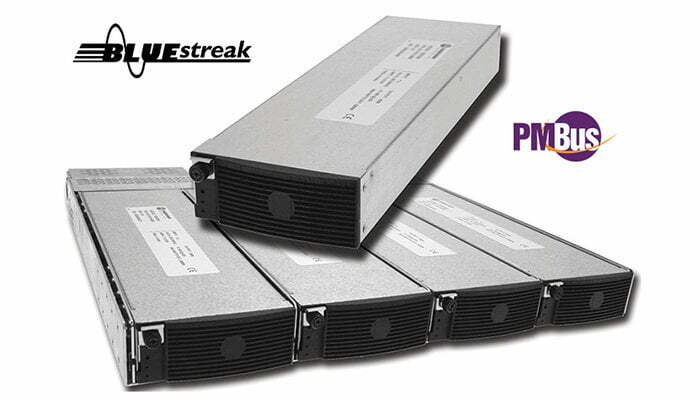 ● BLUEstreak offers 12V, 24V, and 48V rectifiers at a range of power levels from 1360W to 2000W. ● Guardian rectifiers provide a nominal 48V output at 2000W, 2500W, or 2900W at efficiency up to 96%, while a 24V model is rated at 2000W. 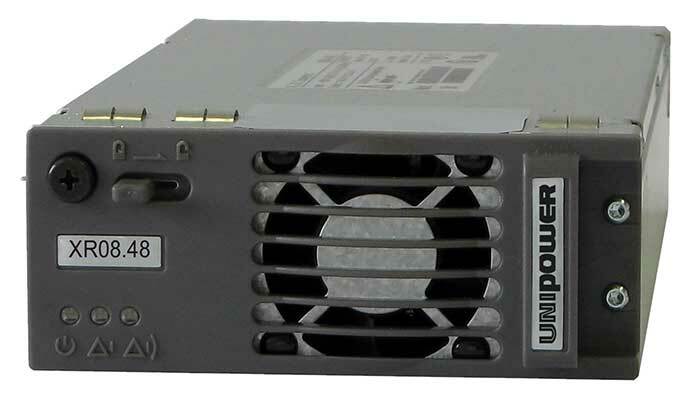 The family also includes a 1500W DC-DC converter with a 48VDC input and a 24VDC output, as well as a 60A solar PV converter (hybrid converter). 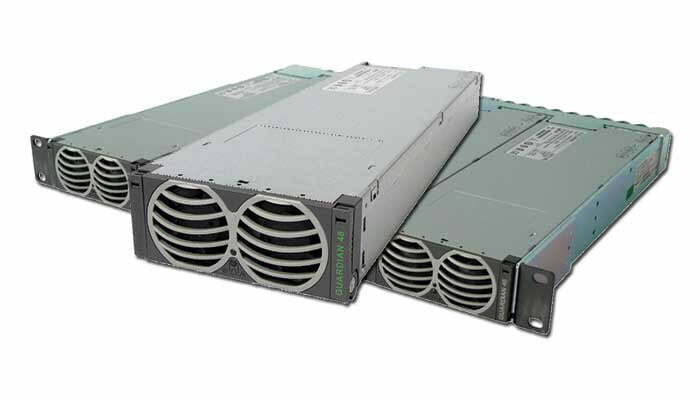 ● Radian offers 12V, 24V, and 48V rectifiers at a range of power levels from 600W to 1360W. 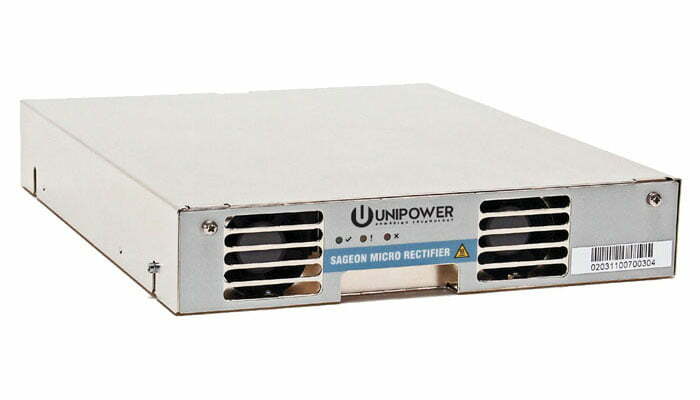 ● Sageon rectifiers include both 24V and 48V models rated from 440W to 2400W. 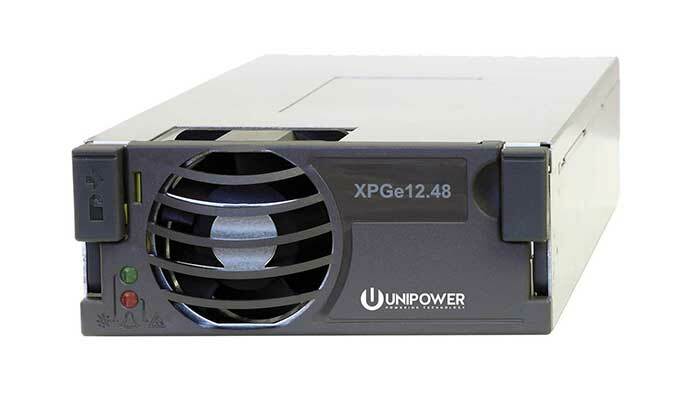 All UNIPOWER rectifiers and converters can be installed into matching 1RU high power shelves and are also designed to be used with UNIPOWER DC power systems from the same family. Find the power rectifier or converter you need? Get a free quote today! Curious about which rectifier or converter is right for your application? Contact us now for immediate assistance!